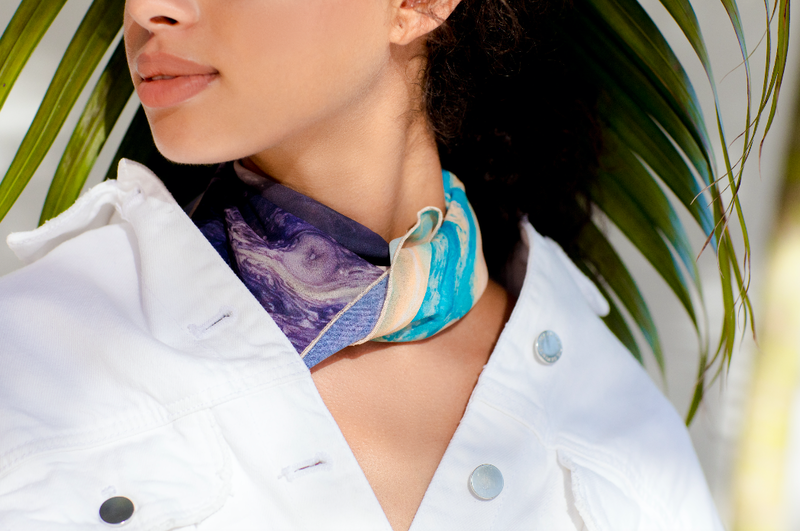 Founded by Miami-based artist Roxy Sora, Roxana Zubia stems from a desire to translate artistry into a new medium. 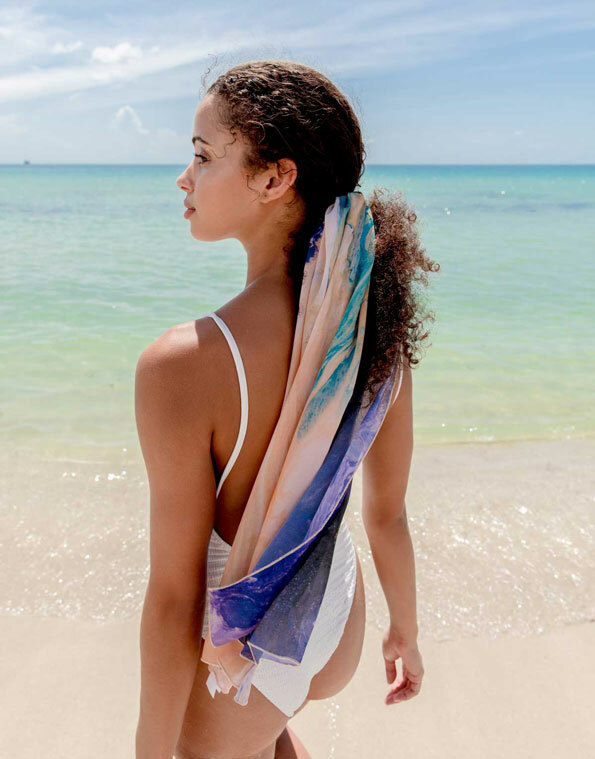 The collection features bright, luxury resortwear from ponchos and tunis to scarves and shawls. 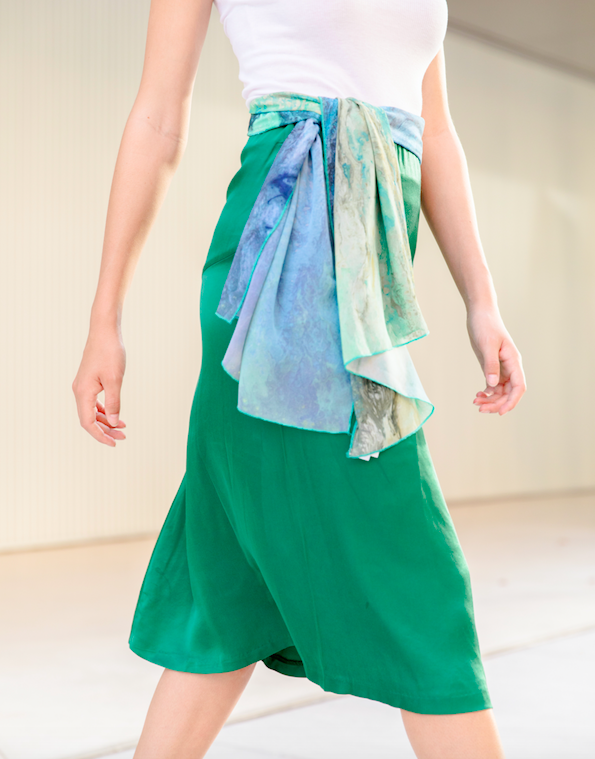 Every pattern, print and design originated as a unique piece of art, making the clothing line a bridge from canvas to collection. Our Marketing Team took to designing digital campaigns that showcase the eclectic brand without detracting from the pieces or overwhelming the reader. The newsletter and eblast designs are dynamic, featuring promotions, sales and upcoming events. Through coordinating various e-commerce shoots, we successfully encompassed the breezy nature of the line that attracts a new audience. 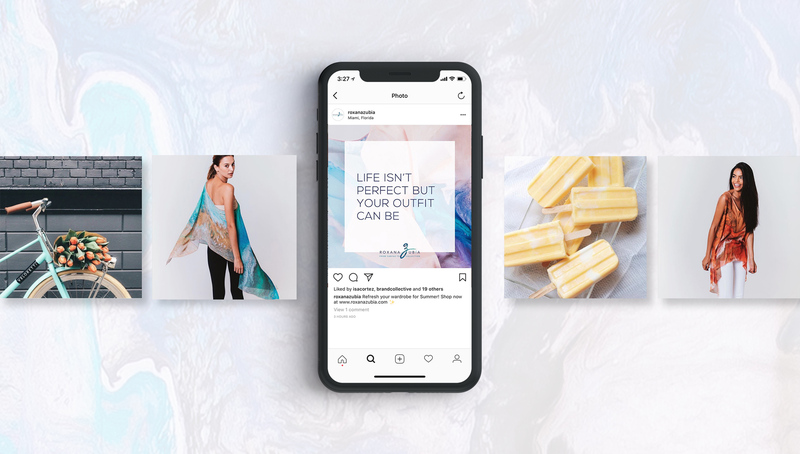 The brand’s social media strategy incorporates global travel and curated photos with branded graphics and product shots to create a beautiful, cohesive feed. Our Web Team and UX/UI designers worked collectively to create a seamless user experience with feminine, vibrant design for Roxana Zubia’s new site. Parallax scrolling and easily navigable sections compliment the stylish layout and colorful collections showcased throughout. Our aim was to expose this unique brand to new audiences resulting in a remarkable increase in website visits. Our web team created a vibrant website design for this eclectic clothing brand with user experience at the forefront.